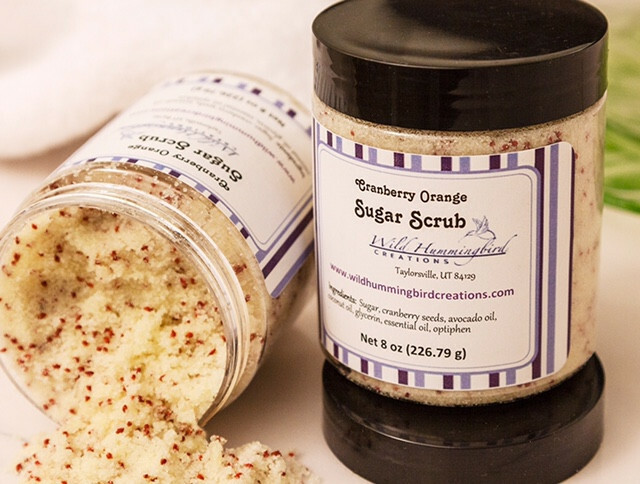 At Wild Hummingbird Creations, we make handcrafted artisan soaps, luxurious lotions and balms, and sensational scrubs using rich, natural ingredients that pamper your skin. 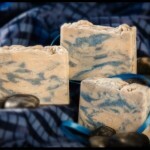 To serve those with allergies and skin sensitivities, we feature both scented and fragrance-free products. 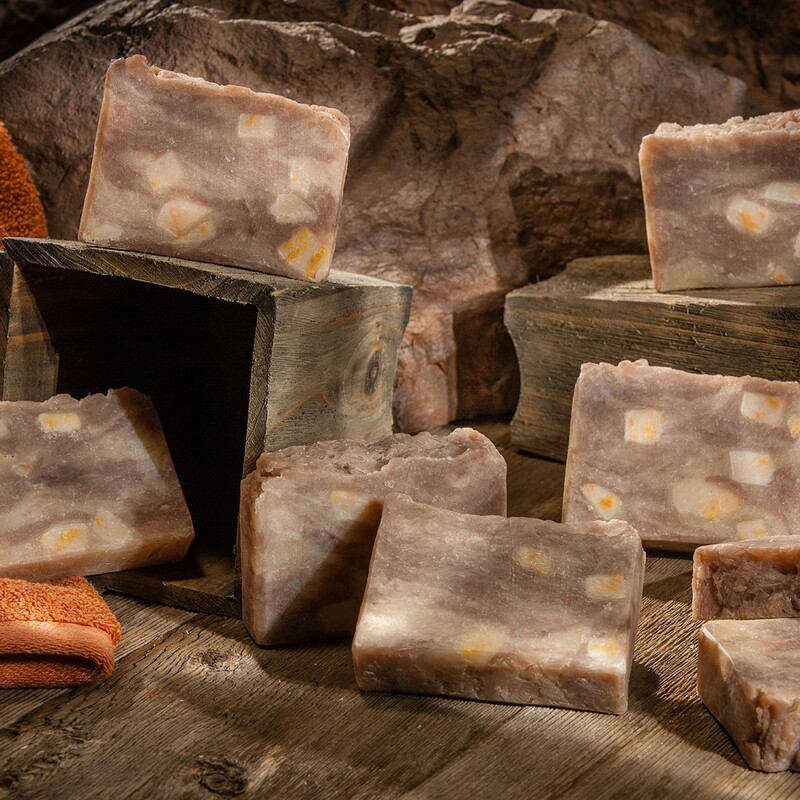 We handmake our products in small batches to ensure quality soaps that are safe and gentle. 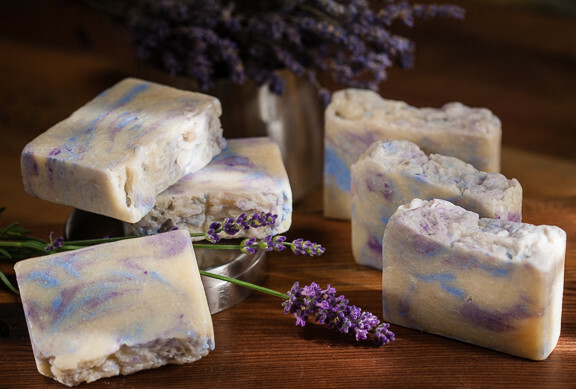 Using natural ingredients and absolutely no chemicals or additives, our line of locally-made bath products includes artisan soaps, scrubs, bath salts and bath truffles, lotions, balms and even dog soap. 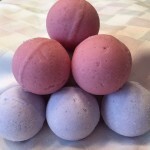 We love our products and use them ourselves every day. 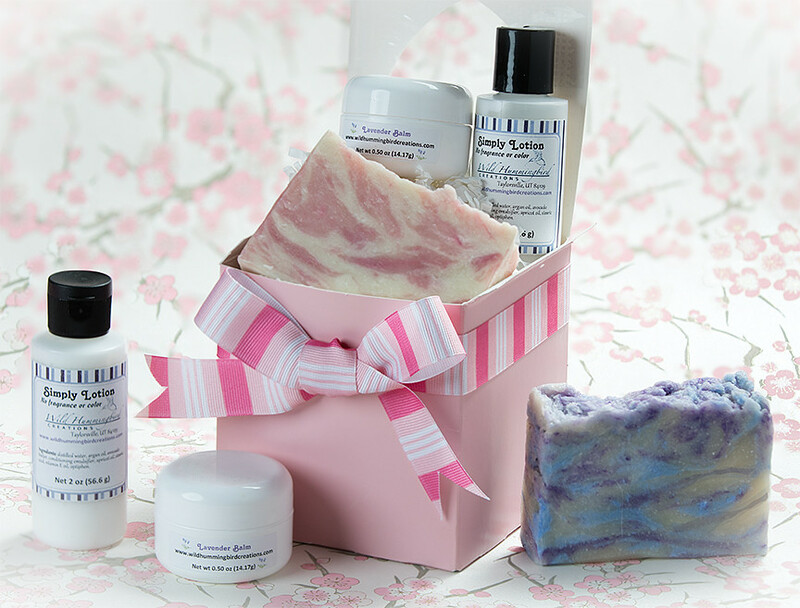 Our bath and body selections make a wonderful gift, and we package them in fun gift sets to delight your loved ones. 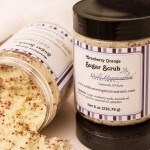 Find them online and pamper yourself, your friends and your family with natural skin care. 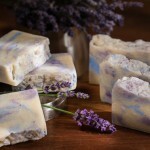 A member of the Handcrafted Soap and Cosmetic Guild, Wild Hummingbird Creations makes natural soaps, lotions and bath products out of Taylorsville, Utah. 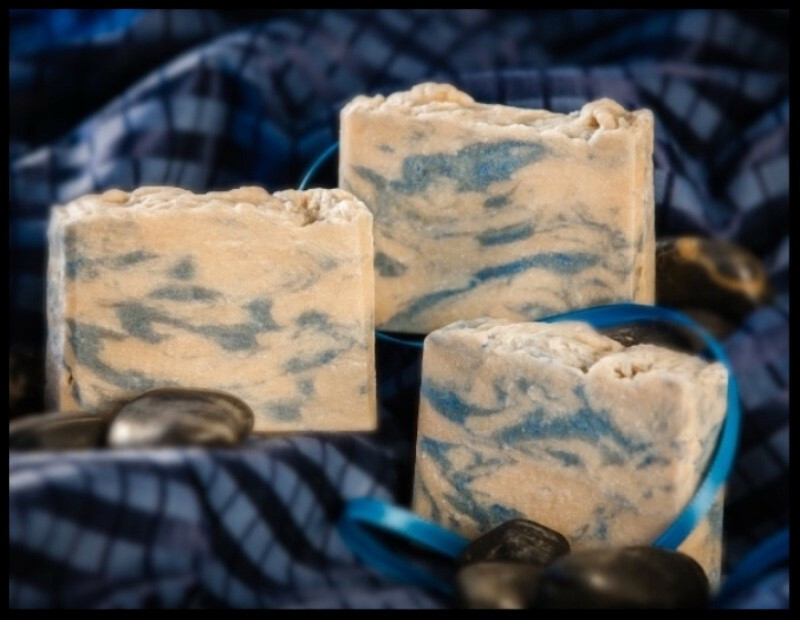 Our soaps are carefully created in small batches using the hot process method to provide safe, gentle, skin-nourishing cleansing. 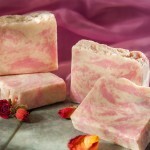 We feature both scented and fragrance-free products. 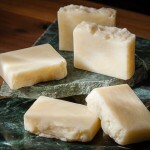 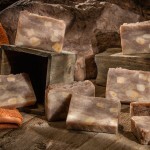 Our scented soaps smell wonderful and delight your senses while pampering your skin. 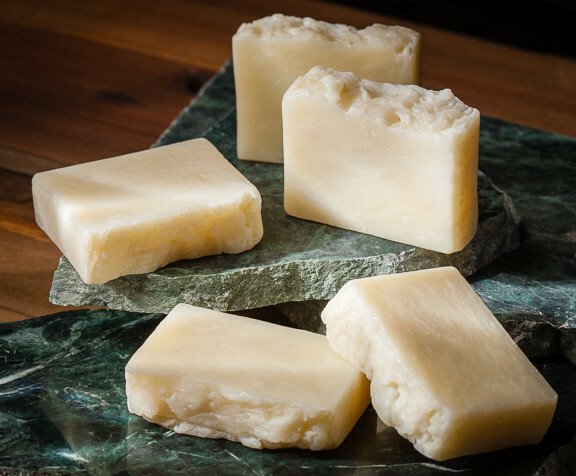 Our unscented soaps provide the same richness without added fragrance or color for those with sensitive skin, fragrance sensitivities, or who just like a pure, simple bar of soap. 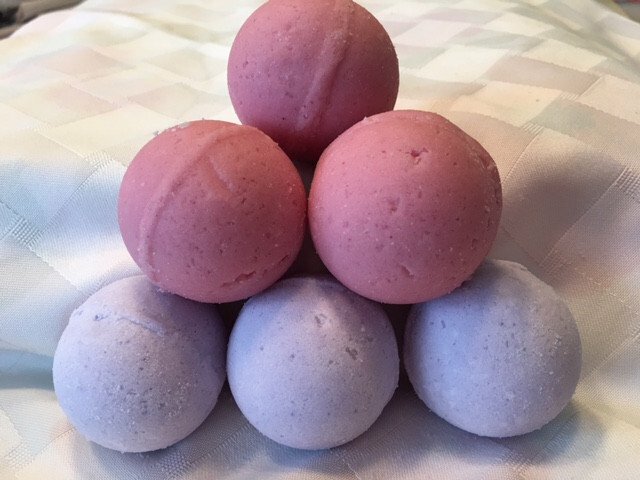 This entry was posted in Body and tagged bath, bath bomb, body, soap on April 12, 2017 .